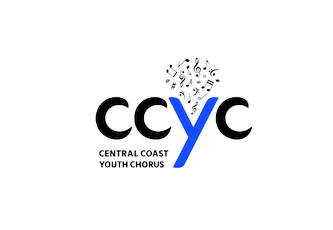 CCYC is devoted to developing the artist in every singer through an organized program of musical understanding, skill development, and performance experiences. Singers explore and perform a wide range of musical repertoire representing many styles, languages, and cultures. This promotes an increased level of musical skill and expressiveness, while instilling integrity and a broader understanding of themselves and their global community. ​CCYC values the self-discipline that results in commitment and hard work. 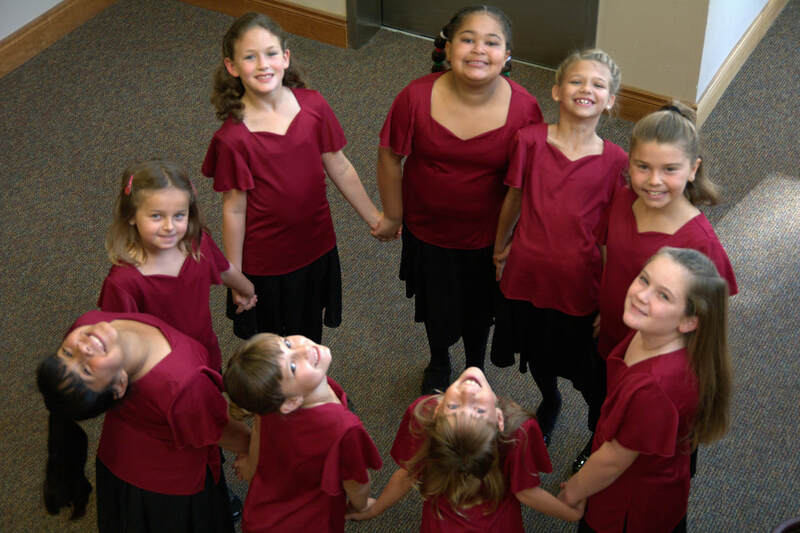 Singers come from diverse backgrounds and with varied skill sets. 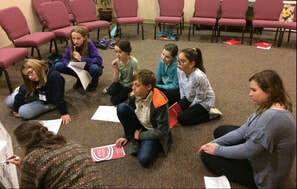 Through music, singers learn that their individual level of commitment determines the extent of their personal development, as well as the growth of the ensemble. CCYC is committed to facilitating a program which helps build self-worth and respect for others, as well as promoting kinship among all singers and families. 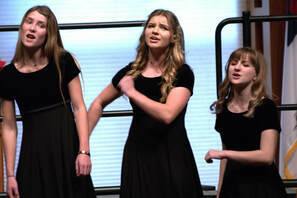 Through teamwork and cooperation, singers experience the joy and value of creating “something bigger than themselves” -- beautiful music that inspires themselves and their audiences throughout the Central Coast and beyond.